VoIP offers an abundant amount of interesting, useful and enhanced features, many of which come free with service packages from VoIP service providers. Which feature you want to include in your VoIP service package will depend on your communication needs. There are features that allow you to manage your calls, to access additional services, to enjoy additional handy tools and to make your VoIP experience rich and sophisticated. Some of these features can be business tools while others can be truly helpful communication tools among friends and relatives. Some features work on your office home system, some for IP phones, and some for VoIP apps that run on smartphones. Below is a list of the VoIP features you can have with your service provider or with your VoIP app. Caller ID: Gives information on the person who is calling. This allows you to decide on whether to take the calls, to reject them, or to forward them to another phone or another service like voicemail. There are apps available for smartphones that provide phone lookup giving you many details about who is calling. Voicemail: When you cannot take a call, for any reason, voicemail prompts the user to say something in your absence that you can listen to later. An advanced version is visual voicemail, which transcripts the message into words that you can read, and that can be emailed to you. 3-Way Calling. A conversation is synonymous to a dialogue, traditionally that is. 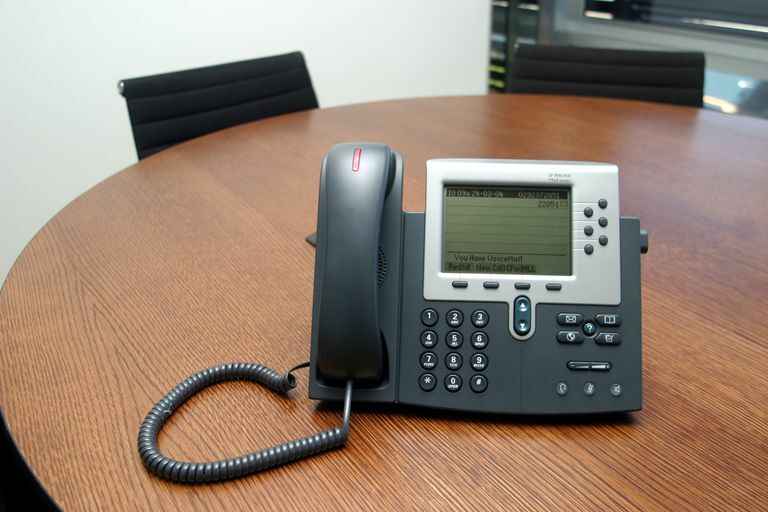 With VoIP, you can have three persons on the call, and even more. IPFax: VoIP, through its use of IP networks and digital media, allows you to send and receive fax for free and with advanced features. Call Blocking: This works hand in hand with caller ID, and blocks calls from unwanted callers. You can decide which calls to block and which not. Now, there are intelligent apps for call blocking on smartphones. Call Forwarding: Also called call transfer. Is used to transfer a call from one phone or number to another phone or number. You can also transfer the call to another service like voicemail. 411 Directory: Dialing 411 on your phone allows you to look up contacts and search for phone numbers. It is a phone directory through your phone service. Local Number Portability: When registering for a new VoIP service, many people want to use their existing number, through which they can be accessed by many people. They can port this number to their VoIP service and keep using it. Remote management: Manage your phone system from a distance via a web portal. Interactive voice recognition (IVR): Your customers can have a spoken menu to direct them to the appropriate line. Automatic call distribution: Once a call arrives, it is automatically channeled to the right department, or to ring multiple phones. Voicemail to email: Voicemail is transcripted into an email and sent to you. Bandwidth and duration reports of calls: Keep an eye on your bandwidth and data during your calls. Call conferencing: Enhance your remote business and social meetings by connecting with multiple people at once.